In this course, you will learn how to wrap gifts perfectly for any occasion! This is very much a hands on workshop where you will wrap several items. Bring items for upcoming gift occasions and take care of those in advance! During the course you will view a variety of materials including some eco-friendly options. 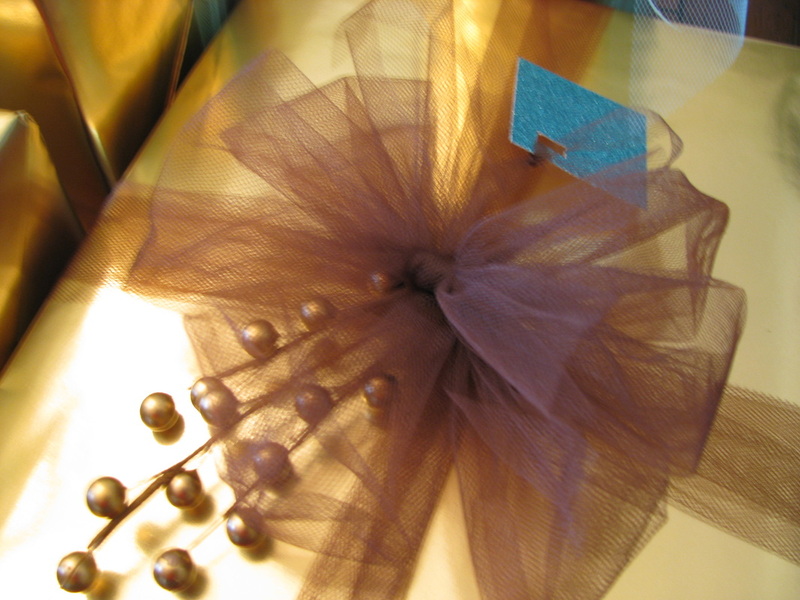 We will cover the basics, ribbon tying, bows, and other decorative options. Ideal if you wish to improve your gift presentation skills. All levels are welcome for this course. Approx. 90 mins. Workshop fee is $45. ADDITIONAL DATES - COMING SOON! Pre-register here prior to the day of the class and save 30% ($15 off)! 2012-2018 VLM CREATIVE - All rights reserved.